CHALLENGE: Advanced lubricants and metal working fluids rely on consistent high performance base oils. SOLUTION: Nynas’ naphthenic base oils offer just the right balance of viscosity and solvency consistently. RESULT: Specialty lubricants of excellent quality that are tailored to perfectly fit specific applications. A wholly owned subsidiary of Carl Bechem GmbH, the German expert in high quality specialty lubricants and metal working fluids, Bechem India caters to a wide variety of industries – Cement, Steel, Automotive, Textile, Food & Pharma and Metalworking processes. “We have a broad customer base and we make specialty lubricants to perfectly suit their applications. Our aim is to get it absolutely right through continuous product development,” comments the company’s Head of Sales Ajay Arora. 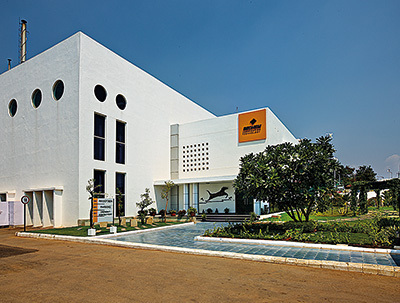 Originally set up 12 years ago, the Bengaluru-based Indian subsidiary has enjoyed steady growth, taking full advantage of India’s industrial expansion, which has encouraged many global players to set up operations in the subcontinent. “India offers great opportunities and we are looking forward to an exciting future. For us, the stage is set for further expansion, and a second production facility might be added as the next phase,” enthuses Anirban Bhattacharya. 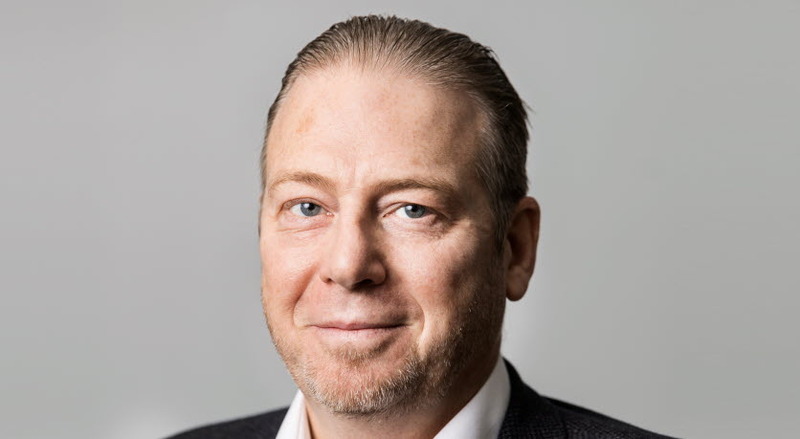 The company plans to double its turnover in the next five years, and has set aggressive targets for its business across the regions it serves. “Product performance is the key differentiating aspect between a specialty and commodity. For a superior product based on a strong recipe, the base oil is one of the most critical ingredients,” emphasises Anirban Bhattacharya. Supplying the company with high quality naphthenic base oils since 2011, Nynas is responsible for a large portion of this key ingredient. Nynas’ base oils are used in many of Bechem India’s products, where they deliver just the right balance of viscosity, solvency and product consistency. True to the thought ‘think global, act local’, the Indian subsidiary offers Bechem’s global product range with a skilled ‘Application Engineering’ team providing tailor-made lubrication solutions to customers. Having also bonded with Nynas, Bechem India has created a fertile partnership platform for successful cooperation and product development. “It is common practice in Europe to have a strong research and product development platform – including supplier, customer and sometimes a research institute – which very often leads to innovative and customised concepts. We too are looking forward to such initiatives at our recently set up state-of-the-art product development wing in India. We are constantly striving hard to upgrade our products and thereby stay ahead in the race,” says Anirban Bhattacharya. In Bechem India’s case, such a solution has been to stock base oil in a local depot, making it readily available for production within 24 hours. This has enabled Bechem India to considerably reduce its production lead times – another measure of success. “Given the development of a new breed of naphthenic oils, we look forward to working closely with Nynas to consistently develop high quality specialty products for our customers,” states Bechem India’s CEO Anirban Bhattacharya. For lubricant manufacturers like Bechem India, the dwindling availability of Group I base oil is a concern. Nynas has developed its Nybase range of products to offer replacements for Group I oil in a range of applications. “Nynas also offers top quality seminars and technical information,” says Plant Manager Balasubramanian. “And we have never had any quality issues. 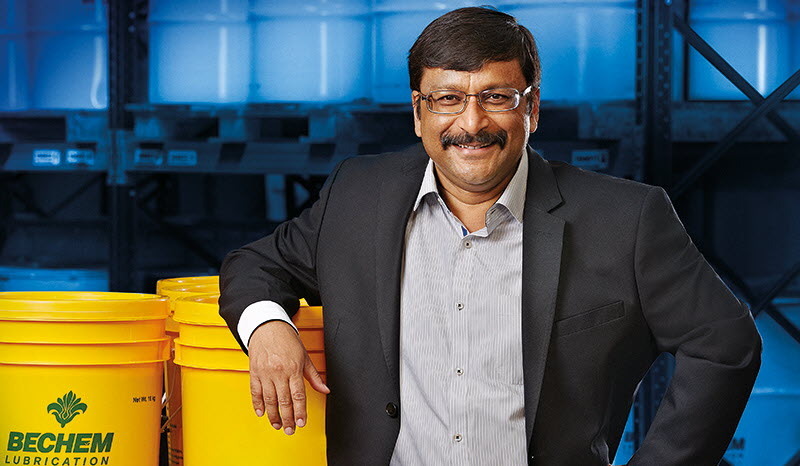 Supplies are always very reliable, consistent and readily available,” adds Finance Controller P Shashidhar. Set up in 1834, the company has pioneered the concept of specialty lubricants. Today, the Bechem Group offers a vast range of high performance lubricants, spanning from standard to exclusive products tailored for individual customers. Headquartered in Hagen, Germany, Bechem is a familyowned, professionally managed company. Carl Bechem Lubricants India Pvt. Ltd. is part of the parent company’s worldwide network of subsidiaries, joint venture and sales partners. With a team of skilled application engineers among its 140 employees, Bechem India applies the motto “problem solving through innovative application engineering”. Dedicated to providing specialty lubrication solutions for industrial applications, metal working and forming processes, the company counts among its customers well-known brands in various manufacturing sectors. Commissioned in 2009, its state-of-the-art lubricant manufacturing plant in Bengaluru has an annual production capacity of 10,000 tonnes. For the year 2015/16 an approximate of 4,000 tonnes of lubricants were produced at the Bechem India plant.